Safeguard your identity and login instantly, without needing to remember complex passwords, when you use the Dell Wired Mouse with Fingerprint Reader - MS819. Compliant with FIDOi the mouse lets you quickly and securely make online payment with better identity authentication. 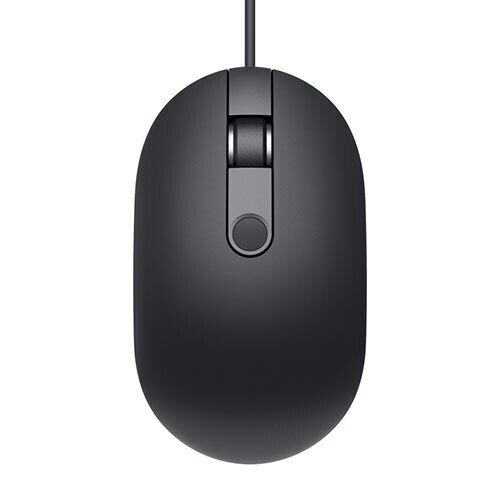 GS-mark certification further qualifies that the Dell Wired Mouse with Fingerprint Reader is safe, reliable, and of high-quality. When you're tired of struggling to remember a multitude of passwords, the integrated fingerprint reader on the mouse is ready to provide fast and simple access to your PC. Get started right away—simply plug the mouse into any available USB port to enable instant fingerprint recognitioni. 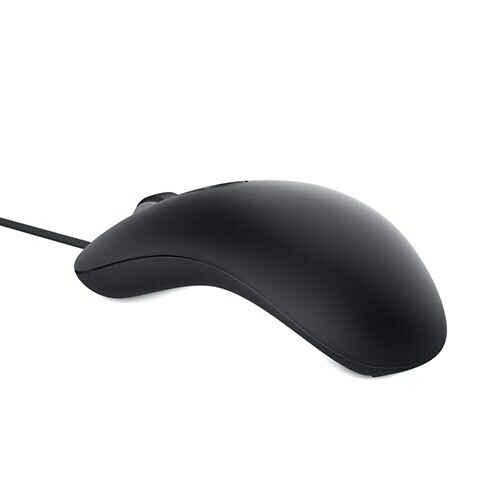 Arc-shaped, it is comfortable to use throughout the day and is suitable for a variety of mouse grips. ¹The world's largest ecosystem for standards-based, interoperable authentication for e-payment security. ²First time driver installation is automatically activated upon plug in to PC. Fingerprint recognition set up is required for biometric login via Windows Hello. FIDO authentication requires SGX enabled BIOS PCs and a one-time installation of Intel Online Connect (IOC) Software.